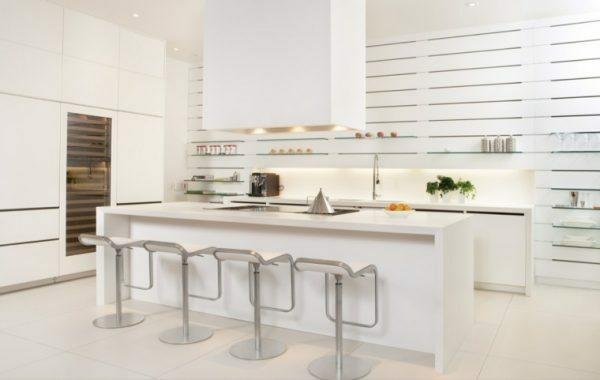 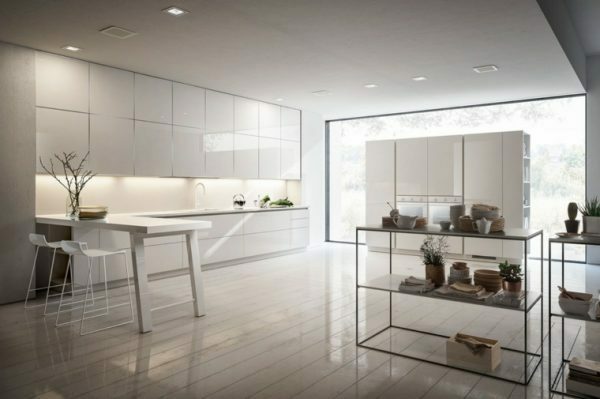 The White kitchen is a reflection of elegance and style, rebound of other kitchens, and leave a special impression. 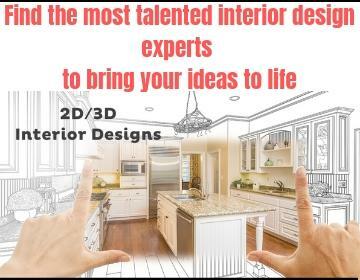 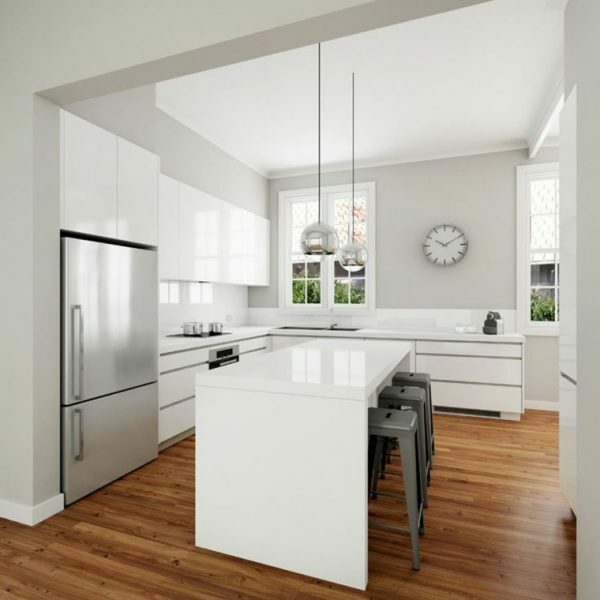 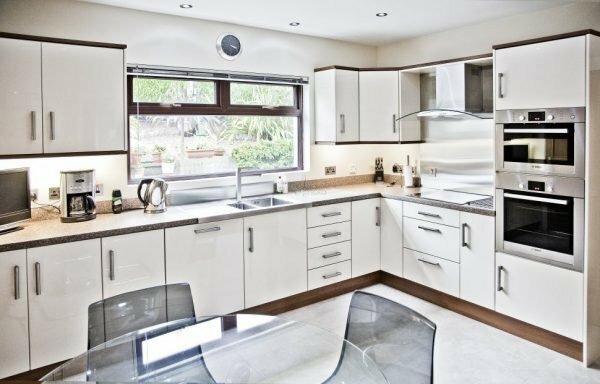 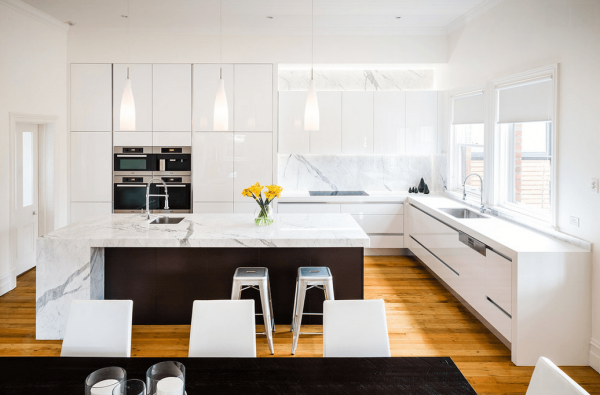 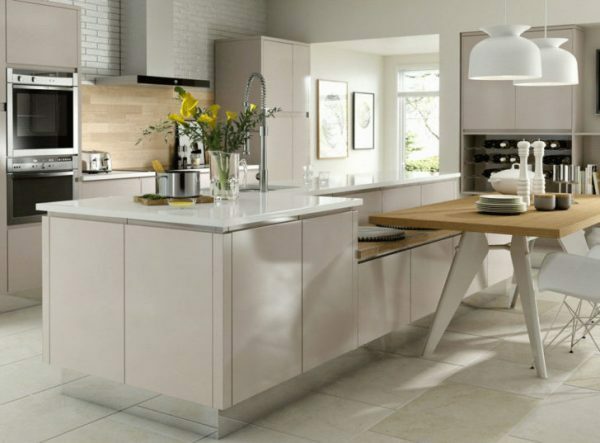 White kitchen easy fit in every household and is the perfect choice in almost any decor style whether it is modern, ethno, electrically, Scandinavian. 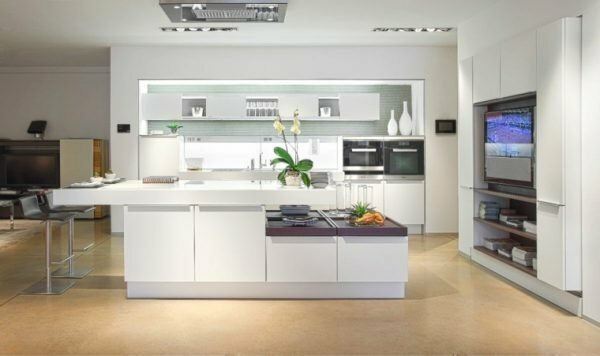 With white kitchen you can combine a black color that will give a special look, elegance and style, also you can combine it with wood and other materials, wood is good in combination with a white kitchen if you want to keep the impression of classical and ethno style. 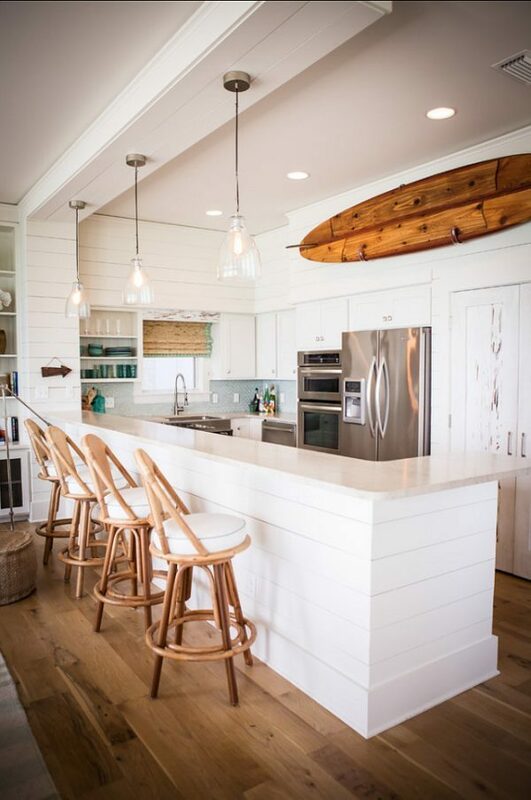 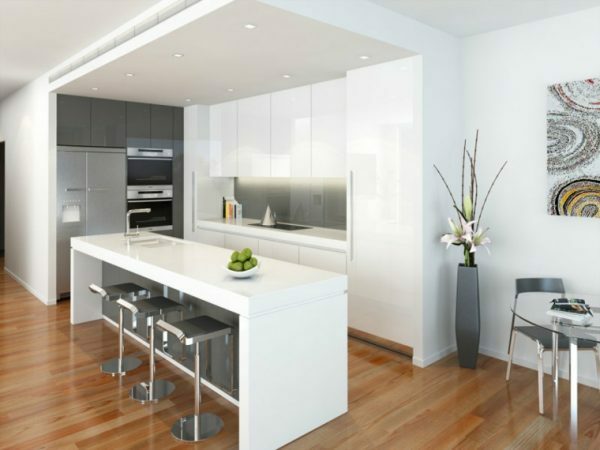 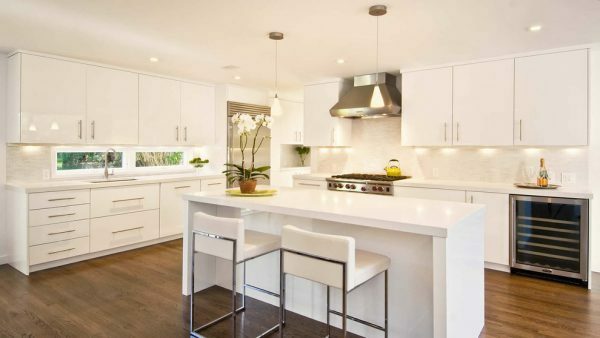 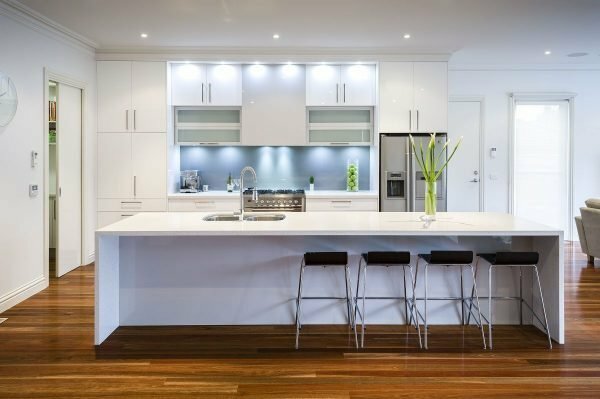 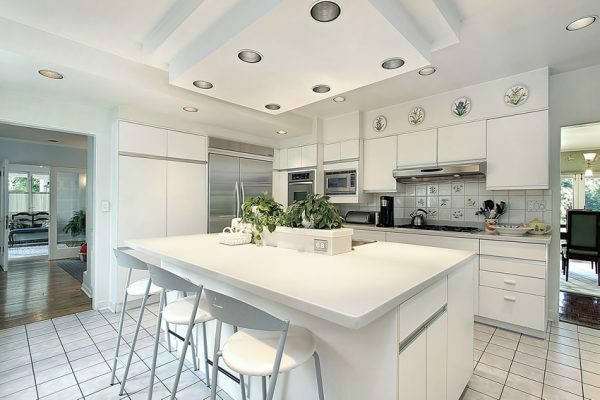 An important factor in the look of the white kitchen are lights and their position. 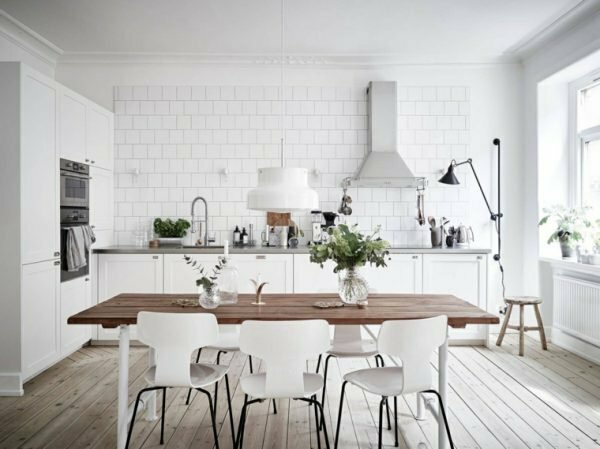 Combining the lights in the right place and pure white colors with black details in your kitchen is a reflection of good taste.